The month of May was a big one for basketball card collectors, as 3 different Panini sets launched during the month (Past & Present, Momentum, and Brilliance) Plus Upper Deck released SP Authentic. We’ll have a full review once the sets go live and we can take a look at some of the photographs of the cards. 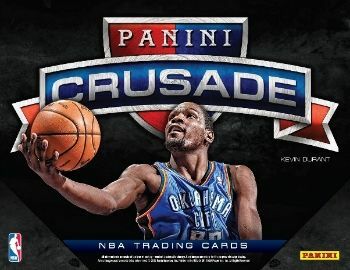 Both sets look promising, Crusade is a new ‘set’ however Crusade cards have existed in previous Panini basketball sets. 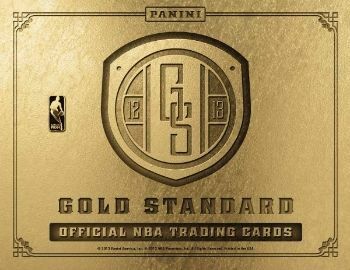 Gold Standard (after not being released this year for the NFL) marks another release for the NBA collectors. This year you get 1 real metal (not gold) card per box. If not, can you provide me a few more details about the card and I should be able to help you out. The best brands of basketball trading cards are the ones that come more than 3 autos.I.m getting all of the brands of 2013.